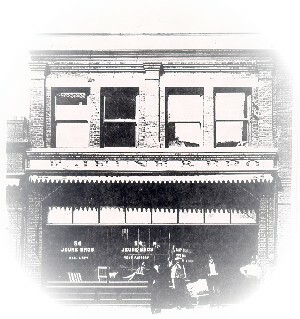 As you can see, Jeune Bros. has been around for awhile and in the process we've really gotten to know our business. Many things have changed over the years and Jeune Bros. has been on top providing unparalleled service and the newest products and materials for their valued customers. 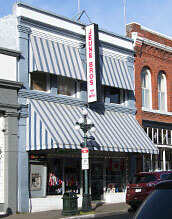 From the smallest repair to the largest commercial awning project, Jeune Bros. guarantees a top quality job, on time and on budget. The secret to our success is your success. Plainly put, we believe in customer service. Since inception, we have made it our mission to provide the best possible product combined with prompt, friendly and knowledgeable service to every customer. 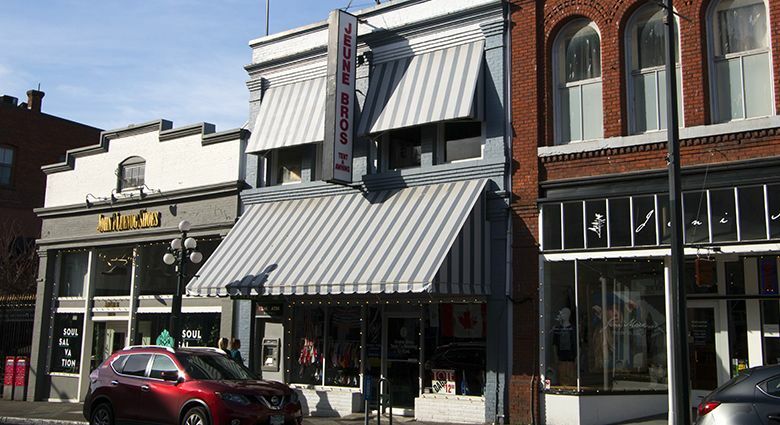 We've been doing business that way for 125 years, from outfitting Klondike fortune seekers to providing awnings, signage and fabric coverings to the fortune seekers here in the information age, we look forward to the next 125 years of serving Vancouver Island and beyond. Our mission statement is simple. When you choose Jeune Bros. it is our promise to give the best in quality and service and we pride ourselves in keeping our promises. When you choose Jeune Bros. you choose the best, let us take care of the rest.